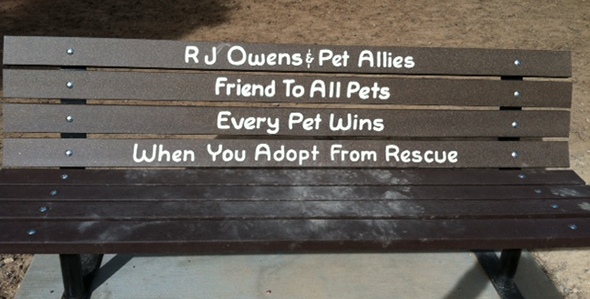 At Pet Allies, Inc., we treat your pets like the valued family members they are. See what we do. 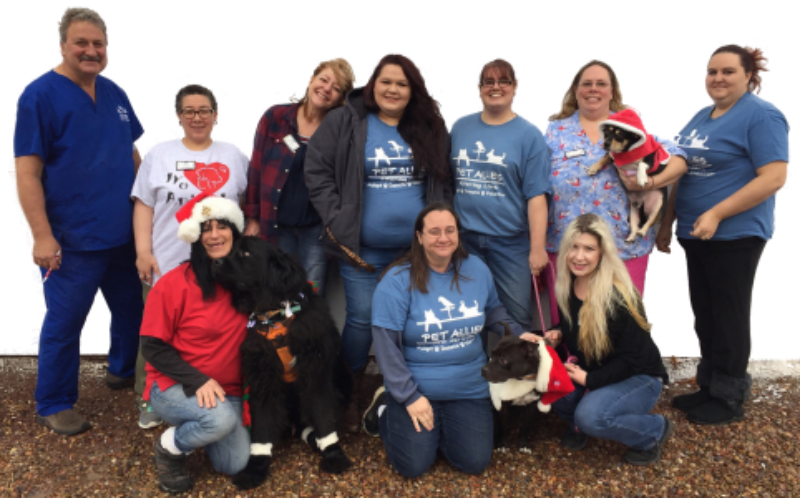 Pet Allies operates a no kill animal shelter for the City of Show Low and also operates a high volume low costs spay and neuter clinic. These programs are partially funded by its thrift store, the Barkin' Basement Thrift Store. 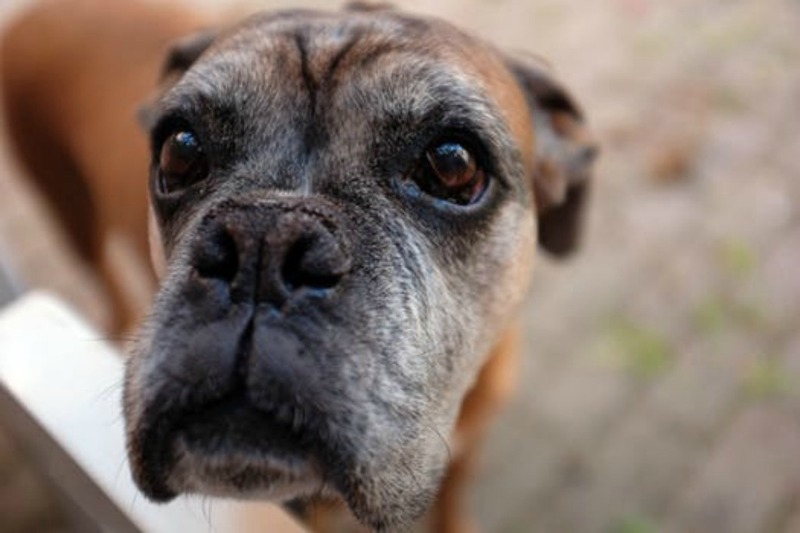 Resources for spay and neuter, animal care, and behavior assistance, are shared to help you keep your pet healthy and happy. 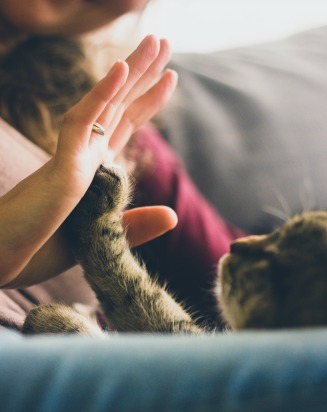 How Pet Allies has changed and grown to meet the needs of its community. MISSION: Provide non-lethal solutions to pet over-population. SOLUTION: To furnish professional, affordable spay/neuter programs and to place pets in caring homes.